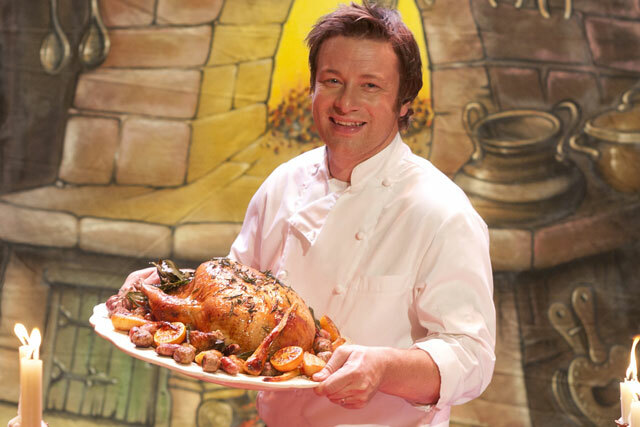 Sainsbury's is launching a TV advert that features a montage of its Jamie Oliver campaigns to celebrate the end of its 11-year partnership with the celebrity chef. The advert, created by AMV BBDO, is designed to show how far the company has come as a brand rather than sell Christmas or any one product. Sainsbury's will launch the ad on Tuesday 20 December during 'Jamie's Christmas with Bells On' on Channel 4. It will also run on 28 December during 'The Best Ads of 2011' on ITV. Media planning and buying has been handled by PHD. The montage will be supported by a Facebook campaign that will run from 20 December up until 30 December. Facebook activity will detail why Oliver chose to work with Sainsbury's, his contribution to the "try something new today" brand message and his experiences of filming the adverts. Sainsbury's dropped its "try something new today" strapline in September in favour of the "live well for less" positioning to reflect its customers' financial pressures.